In 1839 the North West part of France became the birthplace of the Maine-Anjou breed. The red and white French Mancelle was bred with the English Durham resulting in the Maine-Anjou. 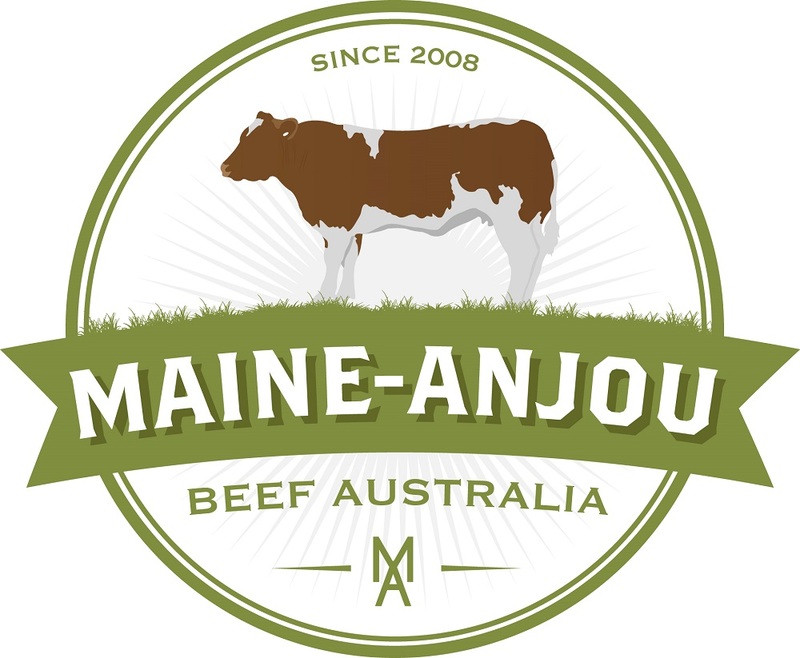 The Maine-Anjou was utilised as a dual purpose animal producing both dairy and beef products. Today the females still retain the milking capacity of the breed. 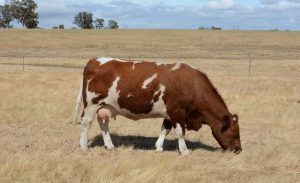 The Maine-Anjou has been available in Australia since the 1970s and may be found in the background of many cattle herds today. The traditional Maine-Anjou is large, has red and white markings and is horned. The breed is well known for its reliably quiet temperament and weight for age with a fast growth rate. 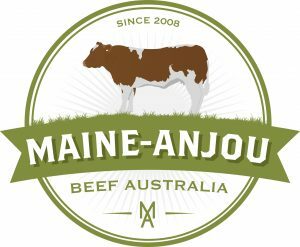 Today the Maine-Anjou has also adapted to meet the need of today’s cattle market. Maine-Anjou are available in horned, scurred and polled as well as red/white, full red, black and black/white.